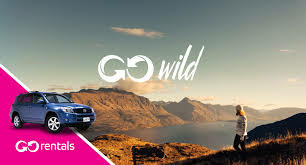 A leading rental car company Go Rentals has produced a New Zealand first mobile app to help make life easier for its customers. It is the first app of its kind for New Zealand car rental customers to help them manage their rental experience. GO Rentals undertook the strategy and planning and brought in mobile development and visual design experts to build the app. It took 12 months to develop including extensive research and development. James Dalglish, Go Rentals general manager, says more and more of their customers were using their mobile phones to do business with them. 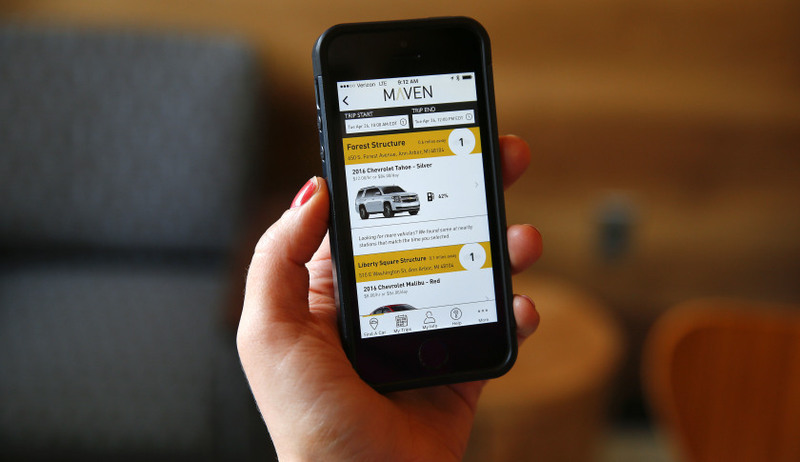 “We saw a golden opportunity to streamline the customer experience via mobile tech. Mobile apps for car rental are not a new thing but we believe we’ve got some unique functionality in ours,” Dalglish says. “Customers can create and manage a user profile including their driver licence and credit card details which reduces the number of steps required to book and pick up a car. GO Rentals has six branches nationwide and will have a fleet of more than 2500 cars this summer. Auckland – A world first trial delivering Bluetooth audio safety messages to South Island rental car drivers has won a national award. OPINION: The problem of foreign drivers straying on to the wrong side of the road and killing or injuring other motorists is a vexed one. Tourism is now our biggest income earner and our economy needs the dollars, but that can come at a high price. We saw frustration with overseas drivers boil over last summer when frustrated locals snatched the keys off foreign drivers and created the sort of headlines that give tourism bosses sleepless nights. Elad Serfaty, vice president of sales for Mobileye, told me on a recent visit to the Israeli companies offices in Jerusalem that installing their collision avoidance system in New Zealand rental cars will reduce the rate of accidents involving overseas tourists by 50 percent. Serfaty says Mobileye is in talks with a New Zealand-based rental car company and a bus company, and hopes to sign deals this year. “This could kill some insurance companies” says Serfaty. Worldwide, 1.5 million die in car accidents annually, while more than 8000 have died on New Zealand roads in the past two decades. “We see it being a step by step process. First hands-off driving, then eyes off and finally mind off “. 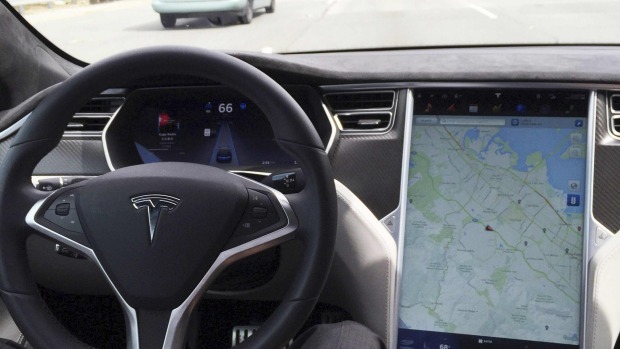 In California, a Tesla equipped with a Mobileye system and a radar system crashed into semi-trailer, killing the driver. It was reported that the driver was watching a Harry Potter movie at the time. 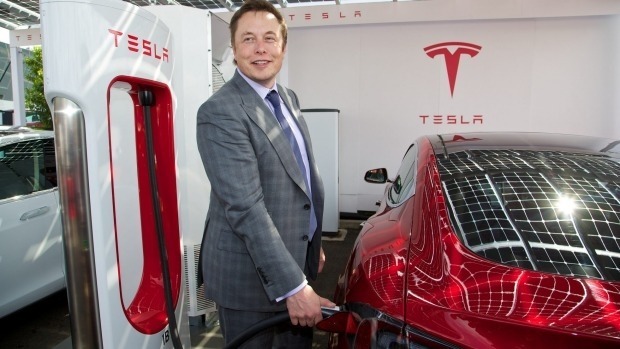 After the crash, Tesla parted company with Mobileye. One answer of course is to have areas where there are only autonomous cars and no vehicles driven by humans. California and Israel have trial areas and Auckland mayoral candidate, and Mobileye’s Elad Serfaty would like to see New Zealand become a test bed for the new technology. 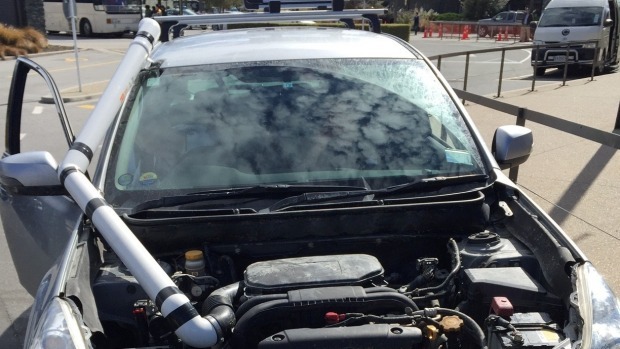 A rental car with home-made modifications, including a “snorkel” made from downpipe, has been pink-stickered by police after being driven off-road. The driver was issued with an infringement notice and ordered not to drive the car by police at Queenstown Airport on Wednesday. If you decide to rent a car, whether in your local area or on holiday, part of the difficulty involves finding the most suitable car at the best price. 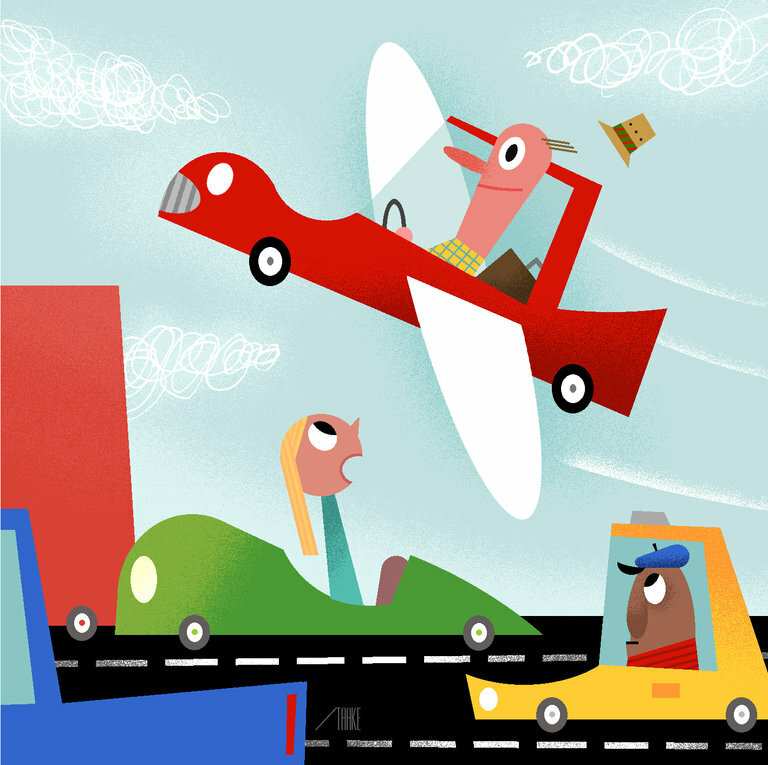 Fortunately, there are lots of smartphone apps these days that can make finding a vehicle much quicker and easier. Here are a few of the best that are currently available for Android and iOS so that you can take the hassle out of finding a rental car. The Hertz app is available for Android and iOS. 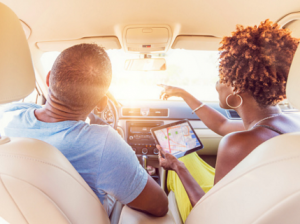 Hertz is one of the most popular rental car companies in the world, and this app is a great option when you are traveling somewhere new because you’ll always find a rental car nearby. A man who has had multiple cars stolen from his South Auckland business says police “just don’t want to know about it”. 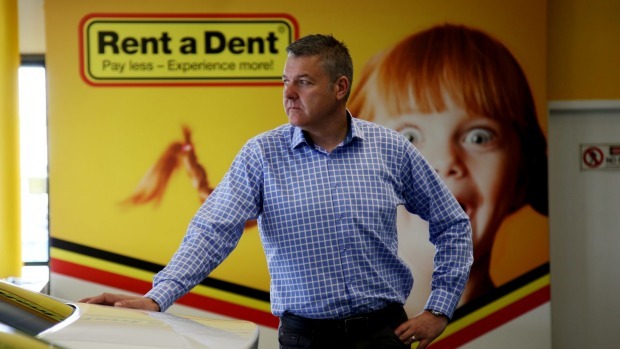 Six cars were stolen in broad daylight from Ian Charlton’s Manukau rental car company, Rent a Dent, over a period of two years – putting him more than $20,000 out of pocket. But Charlton said when he reported it, police had no interest in doing anything. The 46-year-old father of four came forward after news on Sunday of a Wellington man taking justice in to his own hands to recover a stolen trailer, and claiming similar police apathy. Charlton said his experience with police is worse. He said crooks would present false details and stolen credit cards, and there was little way of knowing they were fraudulent until they didn’t return the car. Police insisted they were actively investigating two reports of stolen vehicles from Charlton’s business. Back in August, surveyor Taryn Martin and a couple of mates took off in a hired van for a wee road trip around the West Coast. They jumped out of planes in Queenstown, hiked up Fox Glacier, and toasted marshmallows at the Cardrona Pub. What could be more stressful than breaking down on the side of the road in a country half way across the world! At least after reading this guide you will know where you stand and what you can do about it! Are you a vehicle specialist and know how to fix practically anything? Then why are you reading this? Drain that fuel and get back on your way! If not, read on. 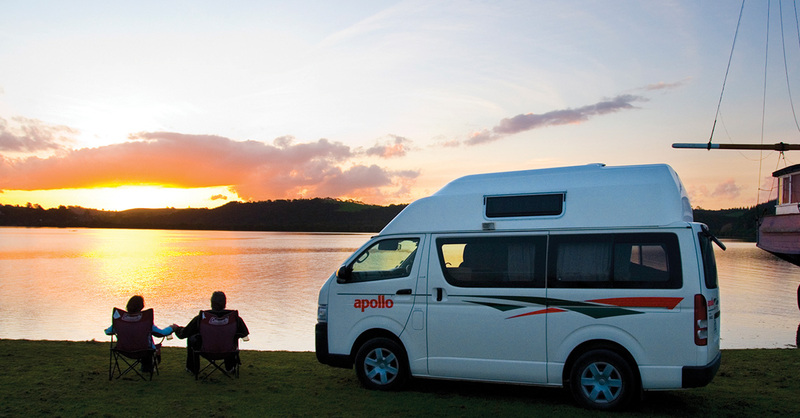 Kiwi’s are known for their friendliness and can do attitude, first port of call is to ask the service station (or even that friendly looking bloke next to you) for assistance and hopefully they will be able to get you back on the road! Service station wasn’t very helpful? Next step is to check with the rental car company and see if your camper has break down insurance! Ideally checking their website before you go alarming them over the phone! If you are lucky and this is covered arrange for them to send the mechanic to your location and you will likely see their glorious repair truck within the hour! If you weren’t so lucky, your third option is to try and get in contact with your insurance company (travel and or vehicle insurance) hopefully you have this! If they are being helpful you will be back on the road in no time! otherwise read on to our last option. Our final and most expensive option is to call the Automobile Association (0800 500 222), If your not a member this will be rather expensive as you will have to become one! This will be done on the side of the road via credit card. $195 later you will now be covered for road side assistance. The repairer will drain your tank and you will be back on your way! Have you got a traveling horror story? let us know in the comments bellow!